One of the most exciting and inspiring scenes at our annual Qonnections user conference event is our corporate responsibility focused Hack Challenge and Late Night Lunacy session. Every year the Qlik developer community joins forces, pooling their abilities and passion towards a larger social issue. This year we’re proud to focus on Qlik Corporate Responsibility partner C40 Cities, with the Hack Challenge including C40 Steering Committee member City of Boston. C40 Cities is a network of the world’s megacities committed to addressing climate change. The organization supports cities in their efforts towards effective collaboration and knowledge sharing that can drive meaningful, measurable and sustainable climate change action. The Hack Challenge will support a specific initiative under the City of Boston’s overall efforts - Greenovate Boston. Greenovate Boston is Mayor Martin J. Walsh’s initiative to get every Bostonian involved in eliminating the pollution that causes global climate change, while continuing to make Boston a healthy, thriving and innovative city. This year’s Qlik Hack Challenge will address a major/critical emissions contributor – buildings. Data shows that buildings make up three-fourths of Boston’s greenhouse gas emissions, and half of the total greenhouse gas emissions from C40 member cities. The Hack teams will focus on aggregating and combining data from multiple sources and across various formats including Analyze Boston, which curates more than a hundred datasets, enriches them with descriptive information and pairs them with tools for data exploration and analysis to broaden their accessibility. The Hack Challenge efforts will help the City more easily understand the status and trends of its buildings, and through new insights identify potential areas to create common ground and focus between City staff, building owners and citizens. Which buildings are good candidates for deep energy consumption reductions? Which buildings are reducing emissions and with a small additional action, could meet a 15% reduction target? What trends exist within the data that may help influence Boston’s approach to energy efficiency and policy? Are there any powerful variables from additional datasets that may improve the city’s ability to target resources to building owners? Qlik and C40 will also be partnering on the annual Late Night Lunacy session. During Late Night Lunacy developers will working together to quickly create applications to uncover hidden insights around issues such as climate adaptation, GHG emissions, and key risks and impacts. 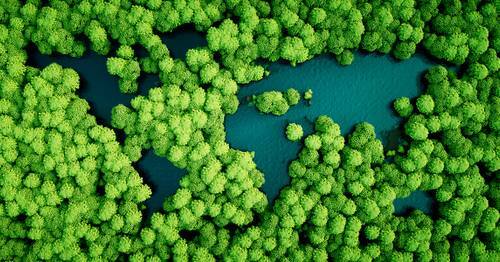 The data used for these applications will span a variety of data sets from all 92 C40 Cities members, including information on emissions, climate hazards and climate actions. The apps developed during Late Night Lunacy will be made available to C40 staff and member cities to enhance data-driven connection and strategic analysis. The hackathon and Late Night Lunacy events are the first formal initiatives in Qlik’s partnership with C40 Cities. 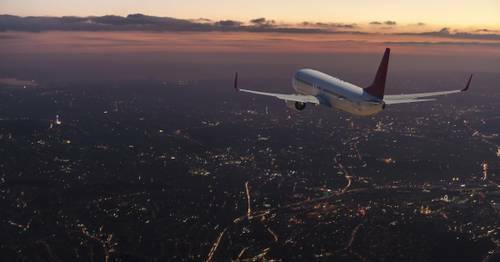 As a Corporate Responsibility partner to C40, Qlik will be bringing the power of data and analytics to the fight against climate change through engaging, actionable data applications for C40’s 92-member cities. This will enable cities across the world to gain valuable insights on performance, collaboration opportunity and world-changing policies. We look forward to sharing the excitement live from Orlando on April 24th on social media through #qonnections and will be sharing the great results in a future post as well. 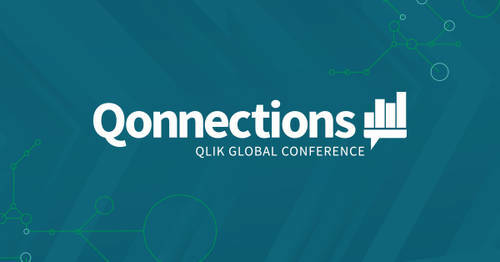 For information on registering for Qonnections, please visit https://www.qlikqonnections.com/. Qlik is proud to support these very important organizations and events as part of our Corporate Responsibility platform. We also look forward to celebrating Earth Day on Sunday April 22nd! Qlik is proud to focus on Corporate Responsibility partner @c40cities, with the Hack Challenge including C40 Steering Committee member City of Boston.